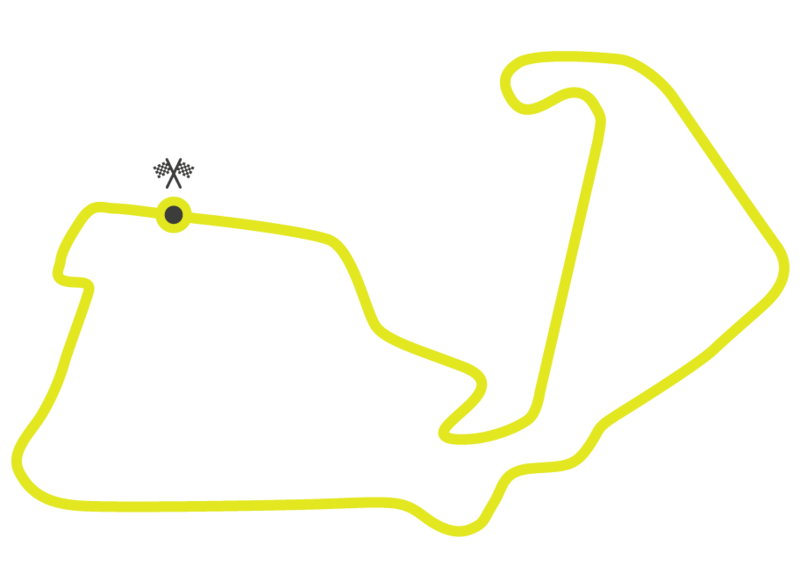 This isn't one of the easiest tracks for me because it's quite slow and there aren't many high-speed sections. I'm expecting the tyre degradation will be high because the asphalt is quite abrasive. But I think it's a good place to start the season and the weather is generally nice in Spain during May. This isn't a track I've driven in a racing car so I'm excited to see how it feels when we go there for two days of pre-season testing. 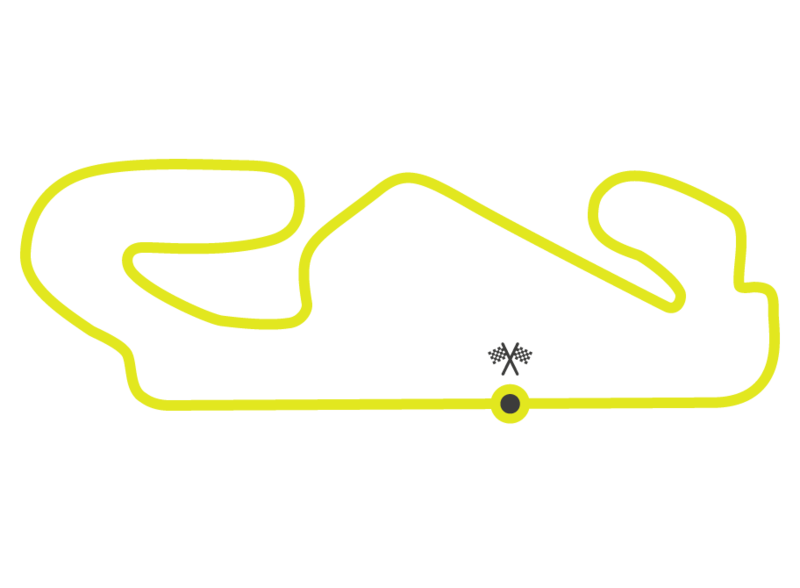 I know the track has some high-speed and more technical sections so I'm expecting it to be quite cool and a new challenge. 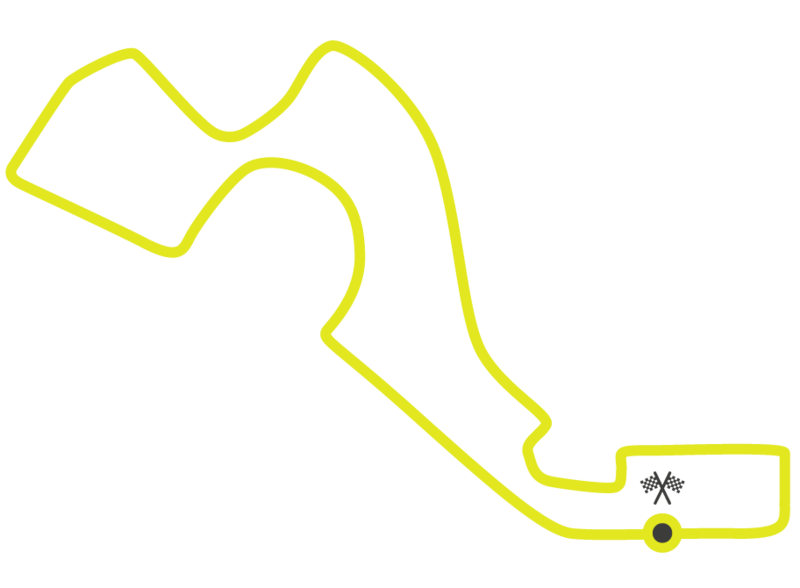 Like in other formula cars, it will be crucial to get a good exit from the corners to take as much speed and momentum on to the straights that follow. There are lots of chances to overtake at Spielberg and the racing is always good. 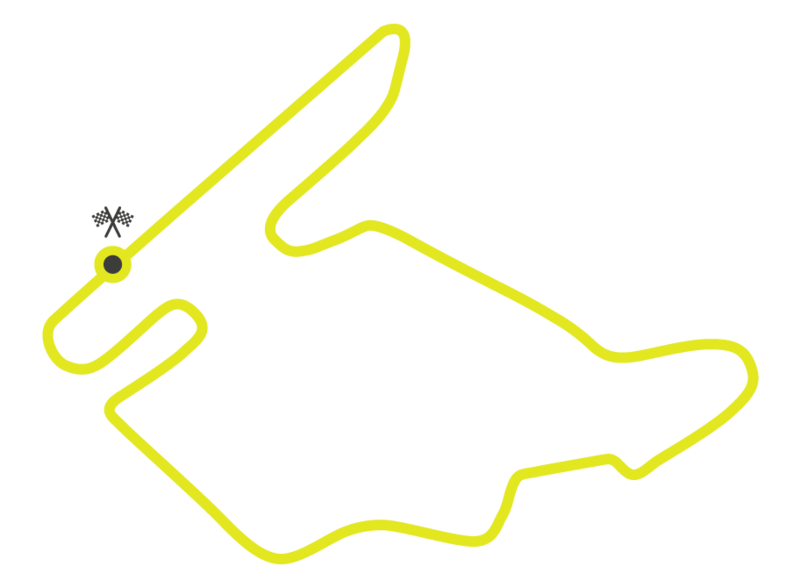 Silverstone is one of the most famous tracks in the world and it's a really quick one - especially in an F3 car. 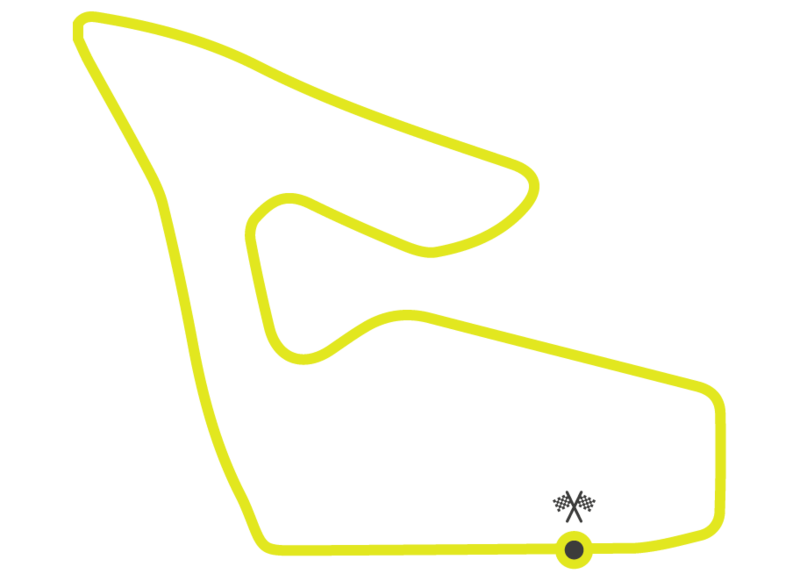 The track has some nice long straights and also some fast corners to add to the challenge. It's quite a long lap but I love driving it. 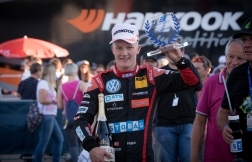 I had an F3 pole there in 2018. This is an interesting track with some slow and fast sections. Overtaking can be quite difficult. You need to be precise and careful with your driving because it's easy to ruin your tyres. You have to make sure you are in control of your driving the whole time. 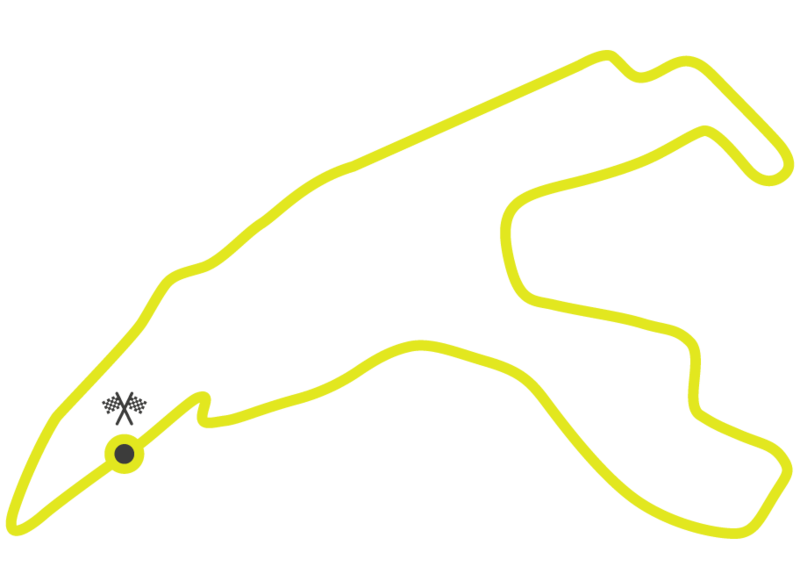 This is a really famous track and it has some of motorsport's best corners - particularly Eau Rouge and Blanchimont. It's really nice to race because the speeds are so high and the track has everything a driver enjoys. I finished second there in F3 during 2018. Monza is a fun track because you have low aero and you can do some proper fighting on the track. 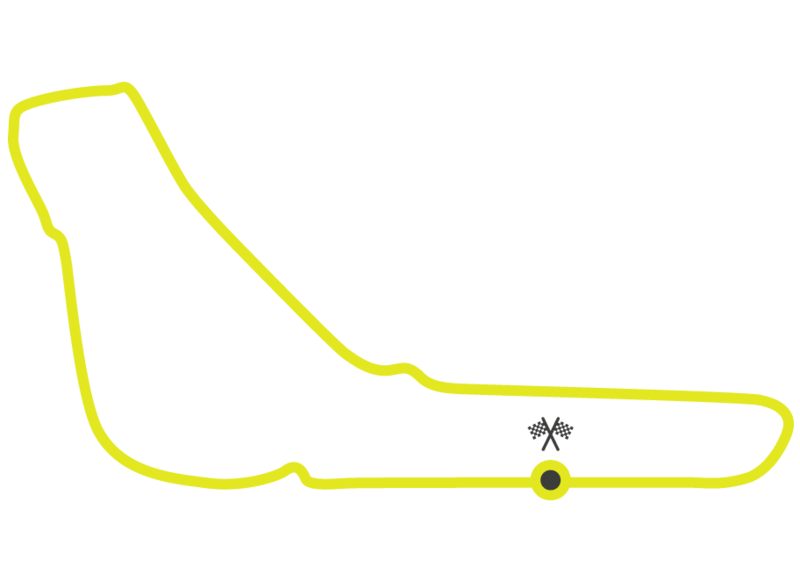 There are some very long straights and overtaking will be cool with the DRS system. 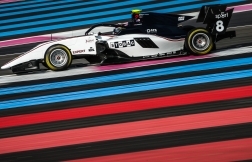 With the new F3 car's engine and top speeds of 300km/h it will be pretty interesting. 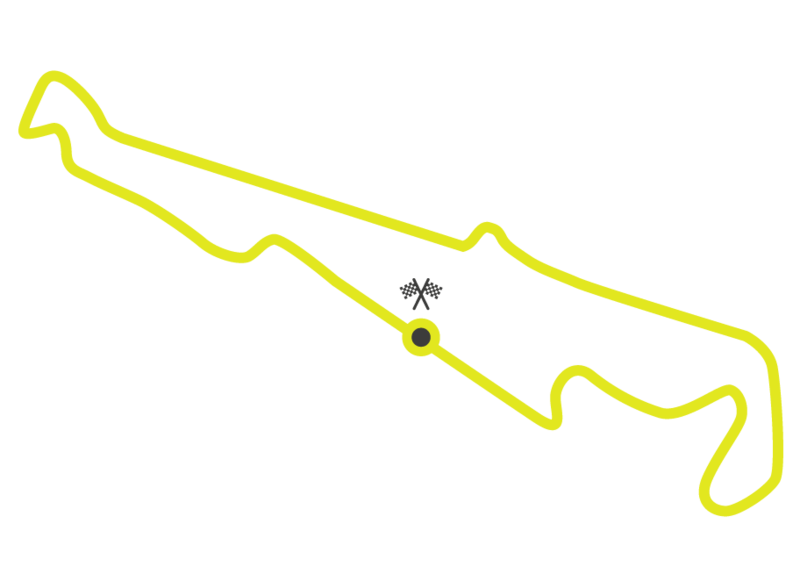 This isn't a track I've driven yet but city tracks are always really nice for me – even though it is not a classical street circuit. There won't be a lot of rubber down on the track so the car will probably slide a lot. That's always an interesting challenge and tests your raw driving skills. 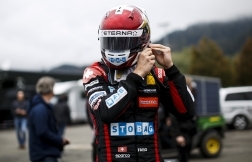 Fabio Scherer is bidding to take another step towards his F1 dream in 2019. 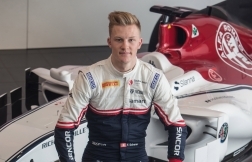 The talented Swiss driver is racing for the Sauber Junior Team in the FIA Formula 3 Championship. 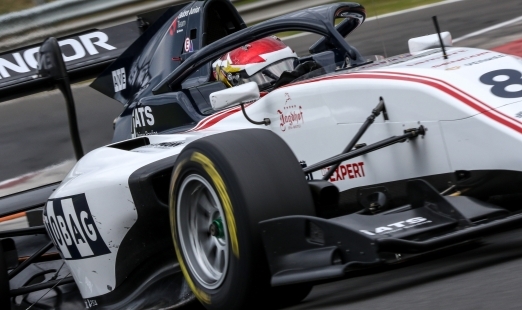 A podium finisher in the F3 European Championship during 2018, Fabio is regarded as one of the brightest motorsport talents in Europe, a fact that prompted Sauber Motorsport to recruit him to its brand-new driver development programme. 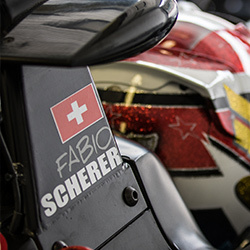 Away from the race track, Fabio is a keen slalom skier and could have pursued a professional career on the slopes before he opted to pursue his F1 target. 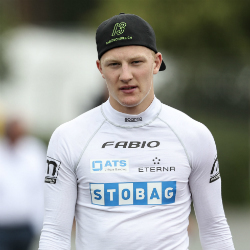 Fabio will be proudly supported by long-time partners STOBAG and ATS Tanner Banding in 2019. 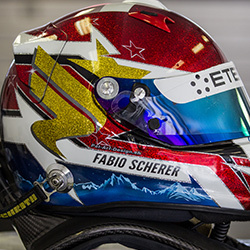 Fabio is one of Europe’s brightest racing talents and a proud member of the Sauber Junior Team. 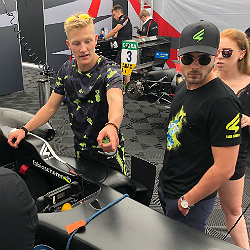 His impressive speed and extreme determination have set him on a path that he hopes will one day earn him a place on the Formula One grid. 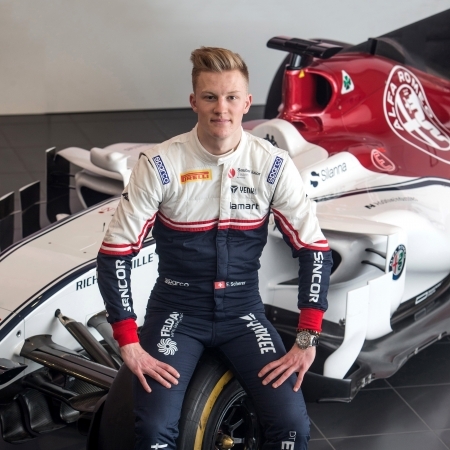 The 19-year-old, who is competing in the FIA Formula 3 Championship during 2019, is always keen to hear from supporters that would like to join him on his exciting journey and back his bid to realise his motorsport ambitions.